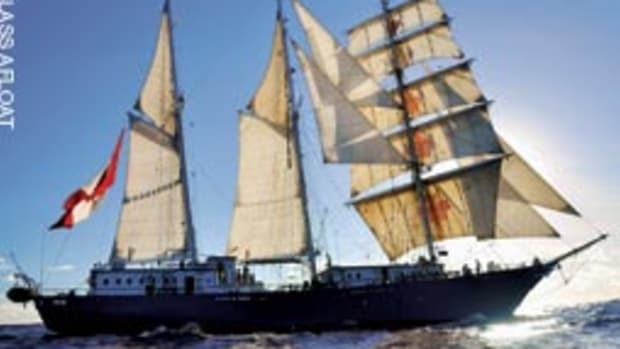 Historian David Roberts says there is not much known about the Barbara, but there are records of her being constructed as a large square-rigger in Sunderland, near Newcastle, on England&apos;s northeast coast in 1877. Barbara was an "iron-clad" ship built by W. Doxford and Sons, and weighed 1,108 gross tons, according to historical records kept between 1881 and 1882. 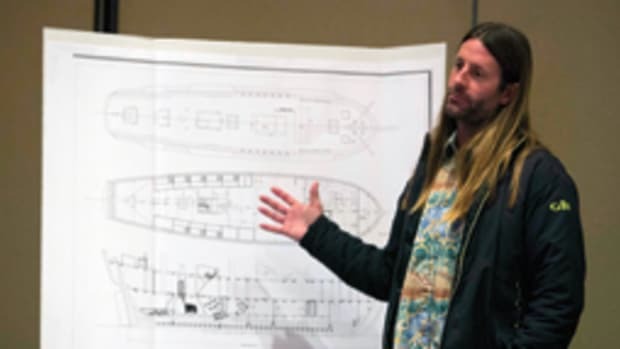 "She would have been a typical shipping vessel of that time in regards to size and weight," says Roberts. She measured 73-1/2 feet, with a 20-foot beam and a 10-foot draft. It took eight months to build her, and Liverpool was her home port. 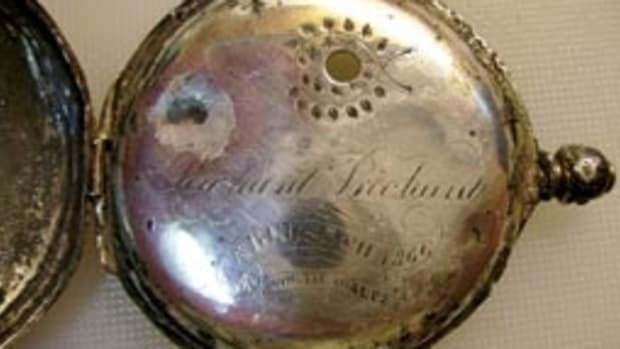 "We have not been able to find any photographs of her, and we think it&apos;s because photographs were just becoming popular at the time and were very expensive," says Rich Hughes, the diver who found the pocket watch at the Barbara wreck site. Hughes says the search for renderings of the vessel will continue. Roberts believes Barbara was more than capable of sailing in the gale the night of Nov. 22, 1881, had Capt. John Jones stayed on his northeast course toward Liverpool. 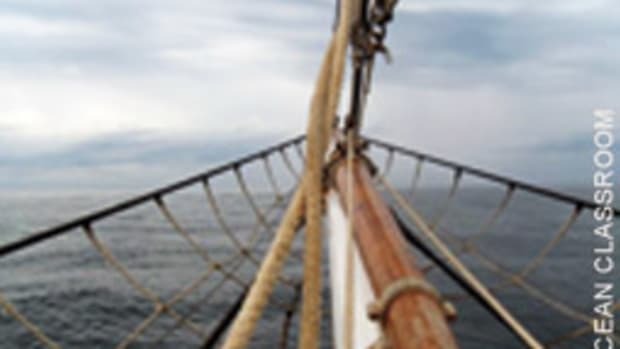 Driven by the southwest winds of a gale approaching from the south on a large, rising spring tide, the ship missed the St. George&apos;s Channel by some 30 nautical miles to the east. The captain also was struggling with limited visibility in a driving rain. The collision on the rocky coast near Pembrokeshire occurred around 10 p.m., according to an account by another local ship, the Ocean Monarch I. "[The cliffs] would&apos;ve been a devastating sight for Capt. 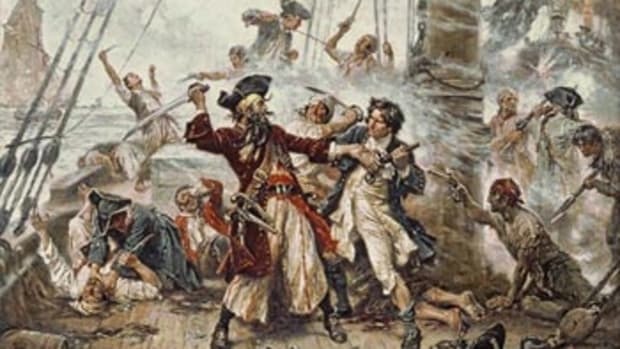 Jones, as he would&apos;ve known instantly the ship was doomed," Roberts says. "The anchor was dropped, but to no avail, as the local seabed is light sand." 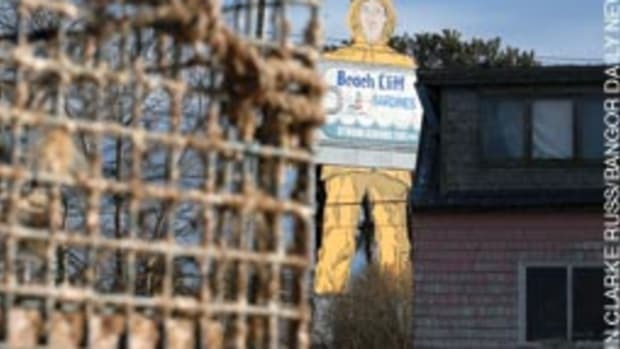 Waves were reportedly crashing 30 feet up the cliffs, and the water temperature was around 48 F, according to the Ocean Monarch I logs. 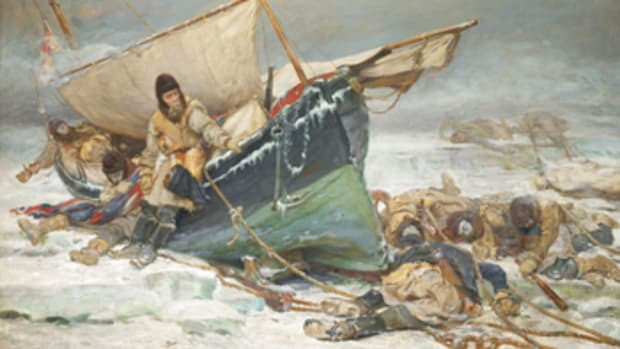 Roberts assumes that since Jones made the mistake of heading straight for the cliffs rather than the channel, he would be the one to stay with the ship and give the rest a chance for survival. 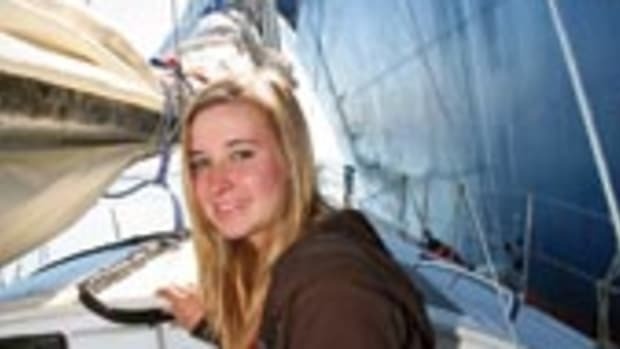 He was eventually washed overboard "in taking to the rigging," according to a news report. His was the only death among the crew.